The Filipinas Copyright Licensing Society recently started its first distribution of fees to authors, publishers, and other copyright owners in the country. The remuneration were copyright license fees from the government’s Department of Education (DepEd) for the agency’s use of Filipino-authored works in the learning materials for Grades 1 and 7. The learning materials will be used by 2.5 million Grade 1 and 1.7 million Grade 7 pupils in the public schools. DepEd is the first government agency licensee of FILCOLS. The first private college licensee of FILCOLS was The Manila Times College. (See story through this link). Upon the suggestion of John-Willy Rudolph, Kopinor senior adviser, FILCOLS initiated talks with DepEd officials in September 2011. Rudolph explained that like in his native Norway, the government’s education agency need to use local works in basic education. The government also must be at the forefront of showing proper respect for the rights of authors. He added that the “fair use” alibi of many educational institutions in the Philippines is good only for small portions of works; however the current practice of systematic and massive photocopying of works for internal use is a clear violation of the Berne Convention. The livelihoods of authors are clearly affected and their rights violated. Kopinor is the reproduction rights organization (RRO) of Norway and Rudolph was its executive director for 24 years. After Kopinor, Rudolph chaired the Norwegian Copyright Development Association (NORCODE). Along with the Norwegian Agency for Development Cooperation (NORAD), Kopinor and NORCODE provided grants to FILCOLS for its operations from 2010 to 2012. FILCOLS licensing officer Napoleon G. Almonte arranged the initial meeting with DepEd secretary (minister) Br. 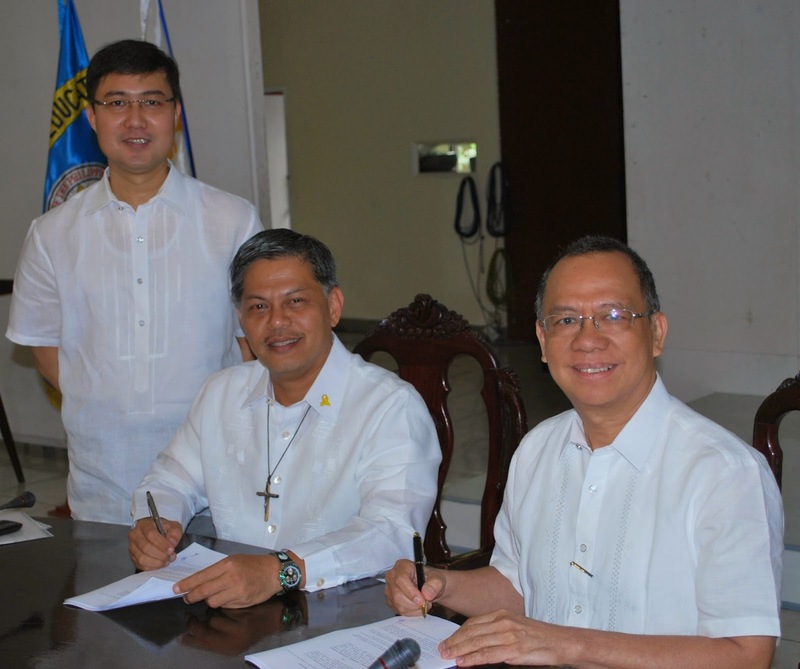 Armin A. Luistro and the follow up with the other officials of the department. FILCOLS executive director Alvin J. Buenaventura and legal counsel Javier P. Flores steered the subsequent discussions and negotiations on the license agreement. The negotiations spanned one year and six months until the token fee of PHP 427,500 (after DepEd deducted taxes) was released in March 2013. However, Luistro explained the agency “does not have significant funds” to pay for the use of copyrighted works. He appealed to FILCOLS to allow the use of works for a nominal fee. FILCOLS agreed with the token fee only for the one-time production of learning materials for Grades 1 and 7. For the next round of negotiations for the other grade levels, the department should allocate copyright license fees. Dr. Cruz said “the token fee from the Department of Education is not big. But it is better than nothing.” The recognition of the education department on the right of authors to be properly remunerated for the use of their works is a big step in raising awareness on copyright. On Dec. 5, 2012, the first licensing agreement between FILCOLS and DepEd was signed at the Bulwagan ng Karunungan (Knowledge Hall), DepEd Complex, Pasig City. 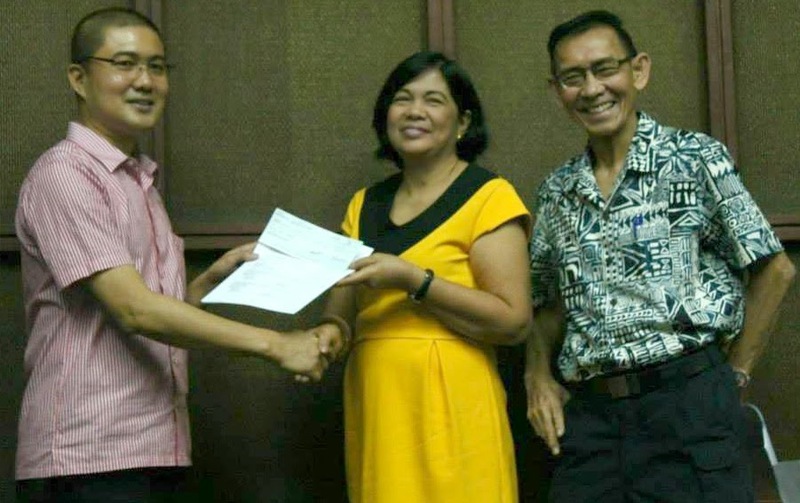 The distribution of checks for publishers commenced during the general assembly of the Book Development Association of the Philippines (BDAP) on November 29, 2013 at the Bonifacio and Katipunan rooms, Quezon City Sports Club. Aside from commercial publishers, recipients from university-based publishing houses include the Ateneo de Manila University Press, University of the Philippines Press (UP Press), and the University of Santo Tomas Publishing House (USTPH). 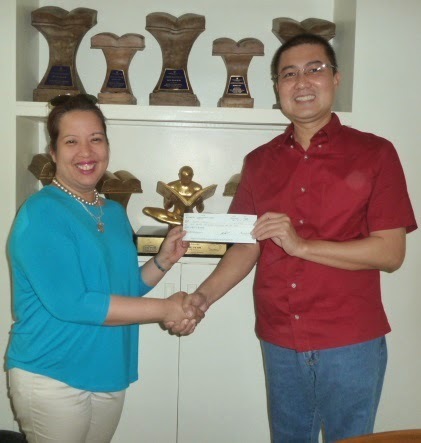 Newly-appointed director Rica Bolipata-Santos received the check for the Ateneo Press. She also volunteered to give the check to her friend and Ateneo professor Assunta Cuyegkeng. Director John Jack G. Wigley and deputy director Ma. 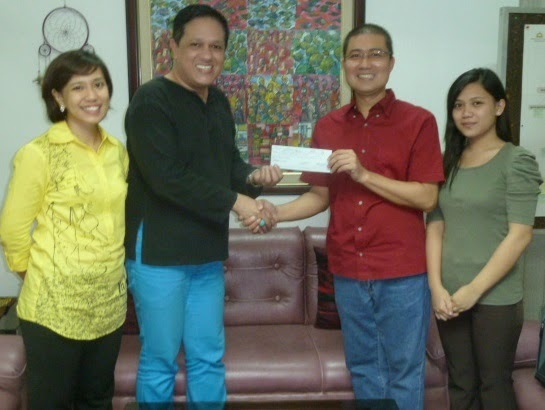 Ailil B. Alvarez received the check for the USTPH. Lucre Mae Villaluna representing UP Press received the check from FILCOLS board member and UP professor Gemino H. Abad. 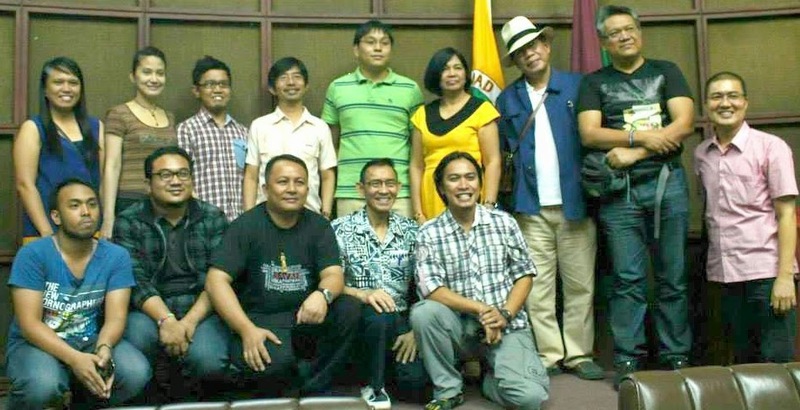 The distribution of checks for authors took place at the Bulwagang Recto, University of the Philippines Diliman on December 6, 2013. The distribution coincided with the annual general meeting of FILCOLS and the Writers’ Night. Dr. Abad expressed his thanks when he received his share. He said “I hope many Filipino authors will join FILCOLS. It is good to see that authors now receive something for the re-use of their works. This is fantastic.” Professor Abad volunteered to give the checks to some of his friend-authors who were not present at the meeting. Representing the heirs of authors, Ann Marie Villanueva gave a short message of gratitude to the FILCOLS board and management. She is the heir and widow of author Rene O. Villanueva. Tacloban-based author Merlie Alunan was not able to attend and receive her check due to the recent calamity which struck the Visayas area. Along with many communities, authors from central Philippines suffered when supertyphoon Yolanda (Haiyan) struck the country last November 8, 2013. Buenaventura added that FILCOLS will locate authors or their heirs to give them their share of the remuneration. FILCOLS employees Ranielle S. Espiridion and Justiniano G. Eseller Jr. are helping to find copyright owners through contacts in the publishing industry, the academe, and even social media. Authors who lost homes and records to Yolanda like Merlie Alunan had her check deposited to her bank account while New York-based Eric Gamalinda opted to have his check received by his authorized representative. National Artists for Literature Virgilio S. Almario and Bienvenido L. Lumbera were also recipients of the DepEd license fees. Almario’s daughter Ani Rosa Almario-David received the check for her father and another for Adarna House during the BDAP general assembly. 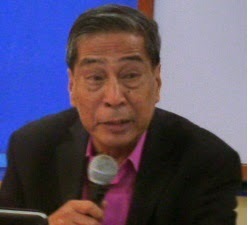 Almario is the founding chair of FILCOLS. He also founded Adarna House, the country’s largest children’s books publisher. 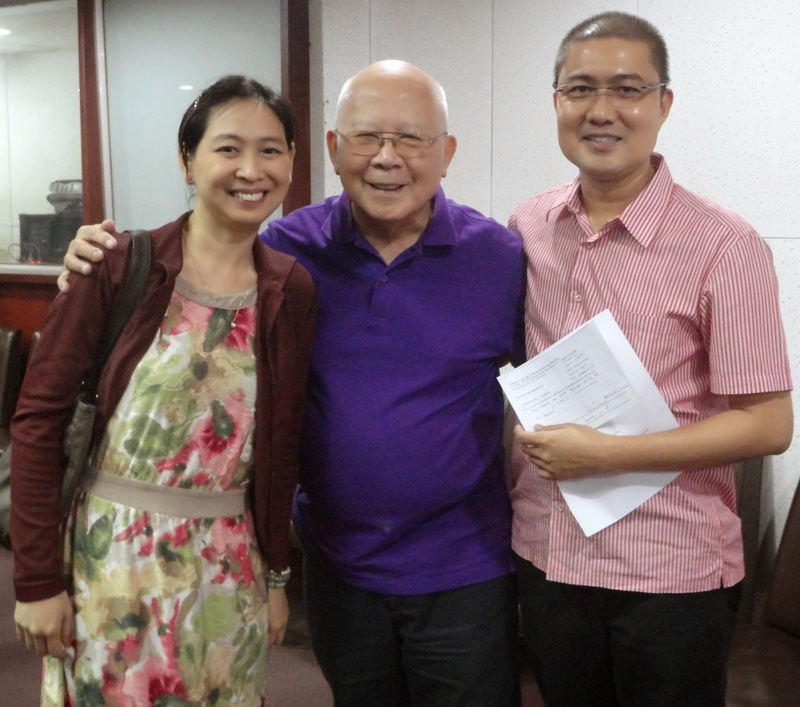 He is currently chair of the Komisyon sa Wikang Filipino (Commission on the Filipino Language). KWF is an agency under the Office of the President of the Philippines. Lumbera received his check during the FILCOLS annual general meeting. 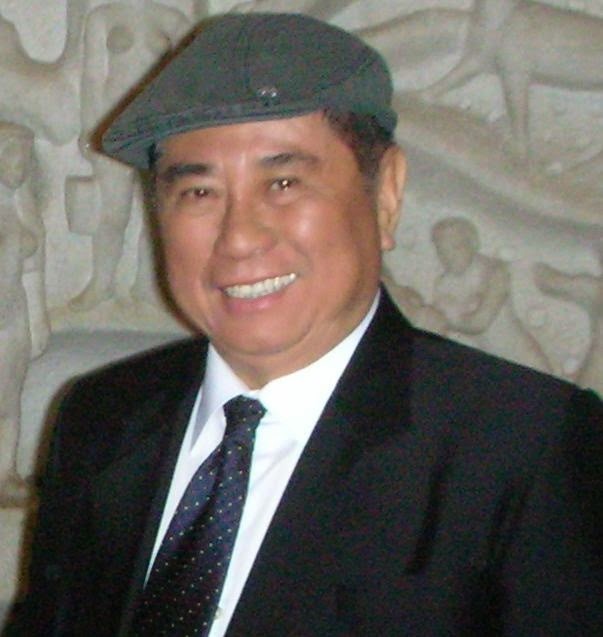 He taught at many institutions in the Philippines and abroad and received many literary awards. In 1993, he was conferred with the Ramon Magsaysay Award for Journalism, Literature, and Creative Communication. 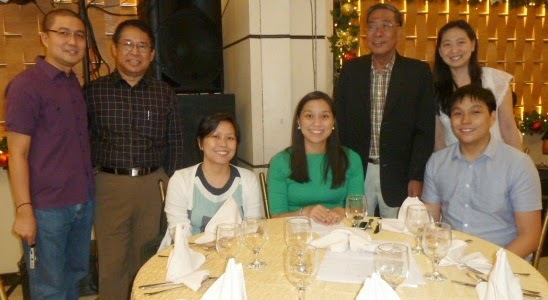 Selma G. Cortes, daughter of National Artist NVM Gonzalez, received her father’s share of remuneration. NVM died in 1999. As heir, Cortes signed the membership agreement and assignment of rights which authorized FILCOLS to manage the reproduction rights of her father’s works. 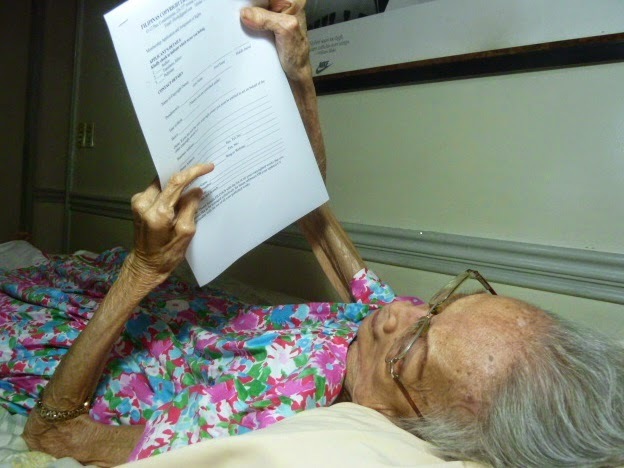 At age 93, Damiana L. Eugenio continues to exchange banter with her visitors and even read legal contracts. However, a bad fall led to her being bed-ridden since 2013. Due to her voluminous and excellent works on Philippine Folk Literature, Eugenio received the title “Mother of Philippine Folklore” in 1986. FILCOLS membership officer Beverly W. Siy tracked Eugenio and convinced her to become a member in 2011. Bebang Siy and the FILCOLS team composed of Buenaventura, Espiridion, and Eseller visited Eugenio and met her niece and caretaker Rose S. Lorredo. She has been taking care of the bed-ridden author for almost a year in their home in Quezon City. She said the remuneration is a big help to cover some of the expenses of her aunt. After FILCOLS reported to IFRRO the progress of the licensing and the distribution in the country, Olav Stokkmo said “This is great news. The first distribution by an RRO is an important step forward in demonstrating that the monies collected on behalf of rightsholders make a real difference in their lives. It confirms that collective management in the text and image sector is functioning well in the Philippines. 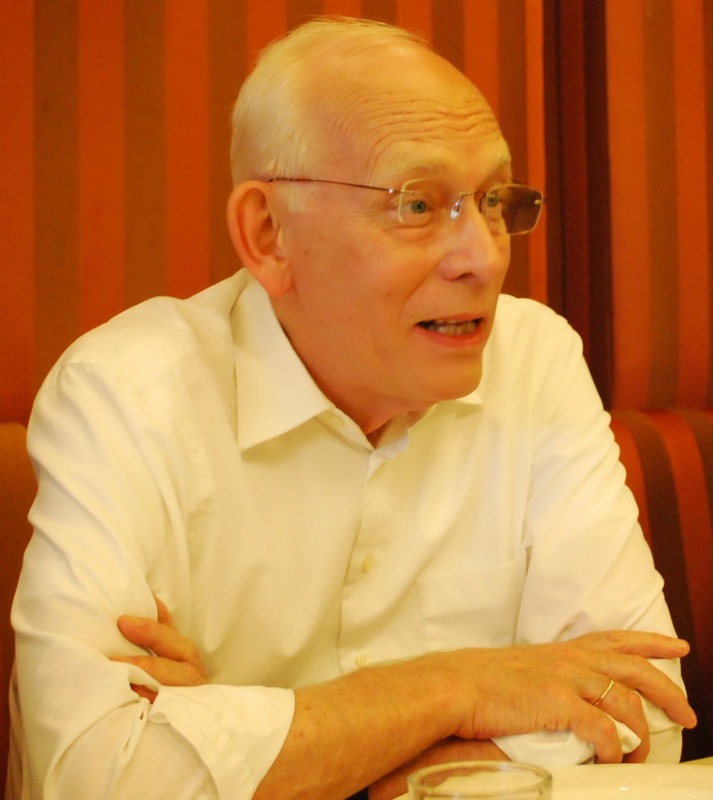 Stokkmo is the CEO of the Brussels-based International Federation of Reproduction Rights Organizations, the main international network of collective management organizations and authors’ and publishers’ associations in the text and image sector. FILCOLS has been a member of IFRRO since 2009.